About the Club We’re a small, friendly club of mixed ages and abilities. 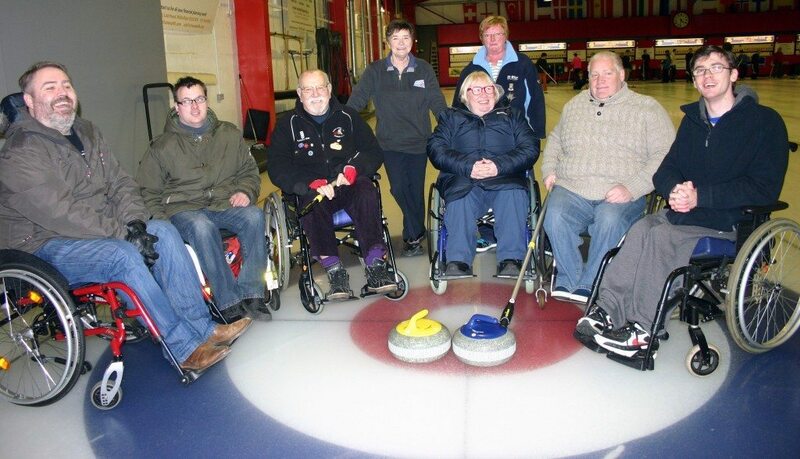 Apart from our club games, we play friendly games with other clubs and take part in Province games. Our club games include league, progressive and knock out games plus fun games of points and reverse games. Most members are over 40. Any new member will be made most welcome. Social Events We have an annual dinner and prize-giving at the end of the season.